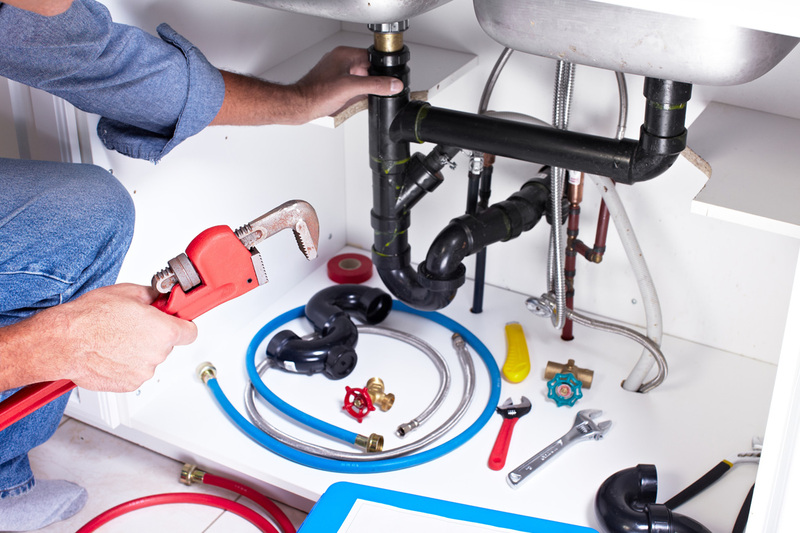 Show Plumbing handles all types of residential plumbing needs. 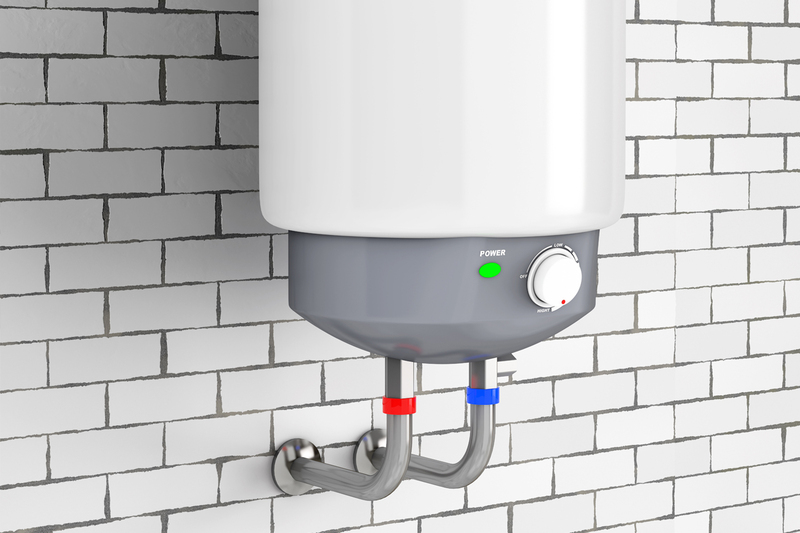 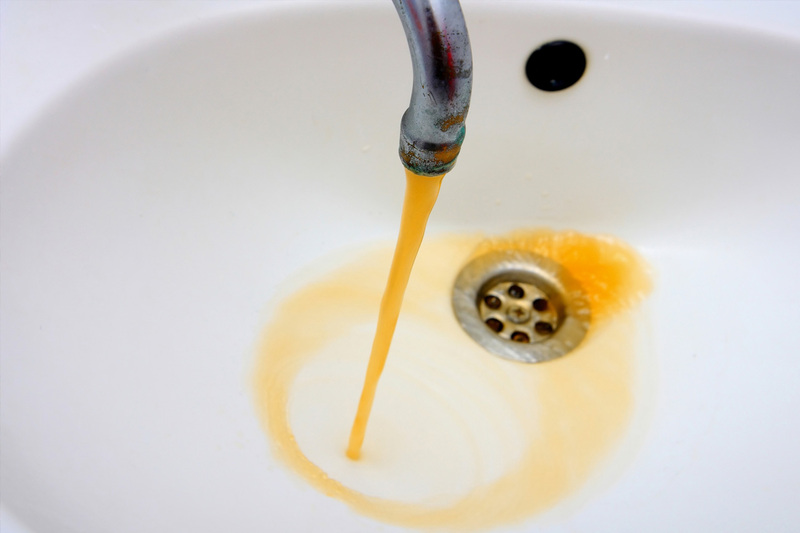 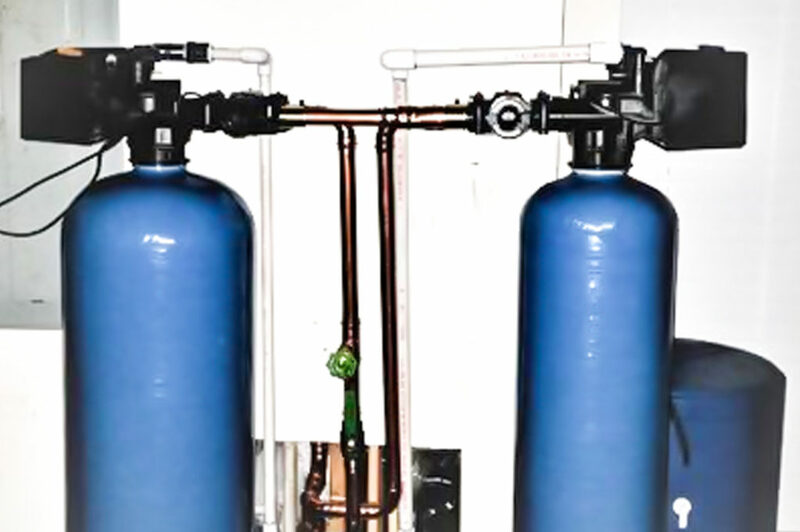 The plumbing system running through your home is extensive including water, gas and drain pipes and all the fixtures in the home that provide us with so many conveniences we depend on. 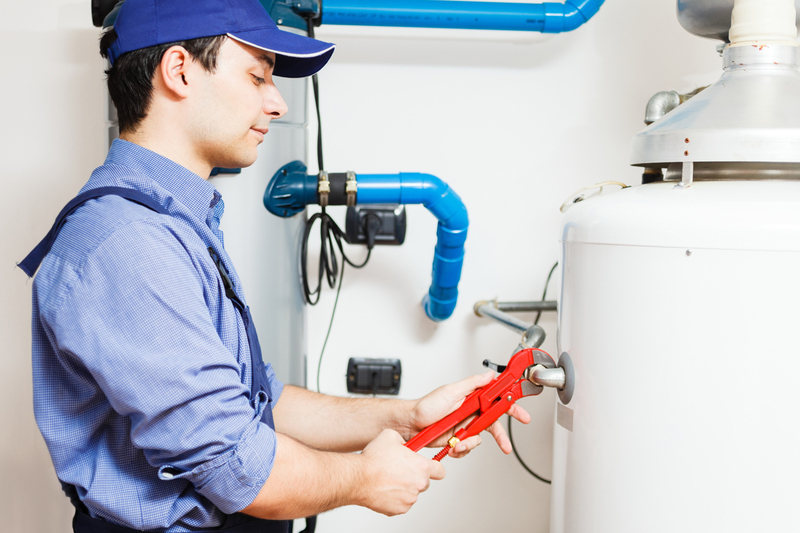 Whatever your plumbing concern may be our licensed technicians will come out and provide the most efficient options for a complete resolution. 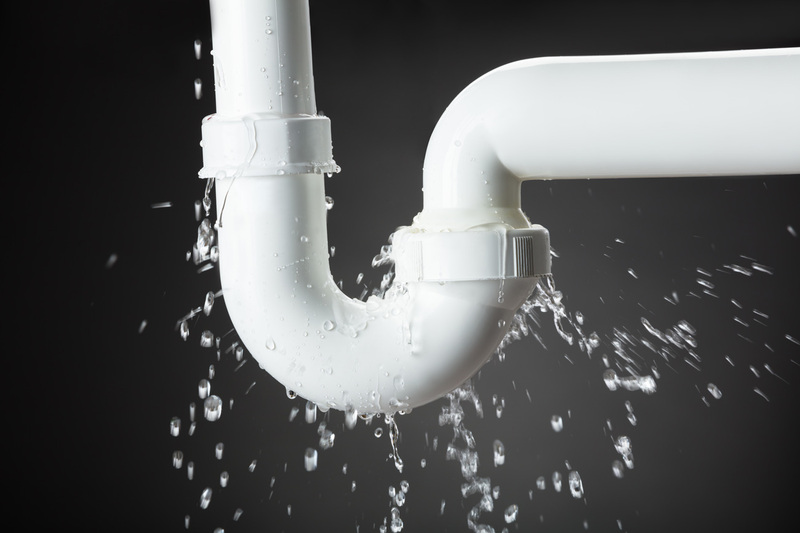 Show Plumbing can take care of your drain and sewer needs. 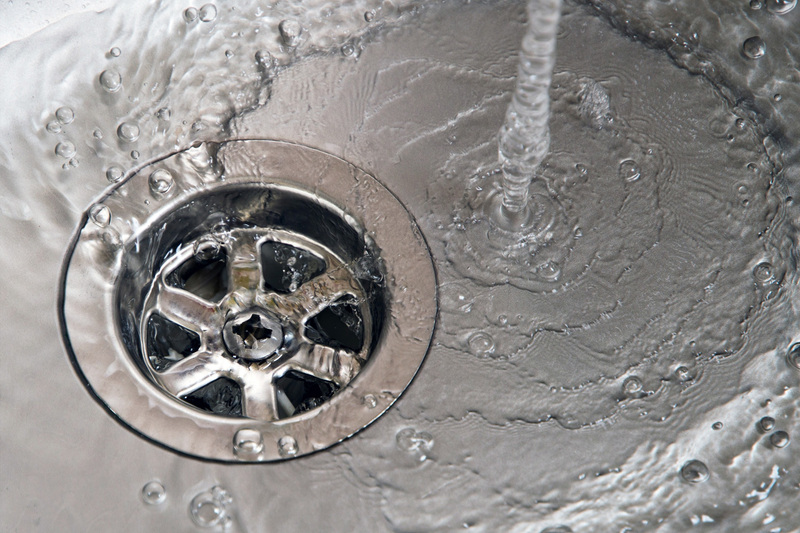 Whether it is a slow draining bathtub, sink or the whole house seems to be draining slow we have the knowledge and the tools to resolve your concerns. 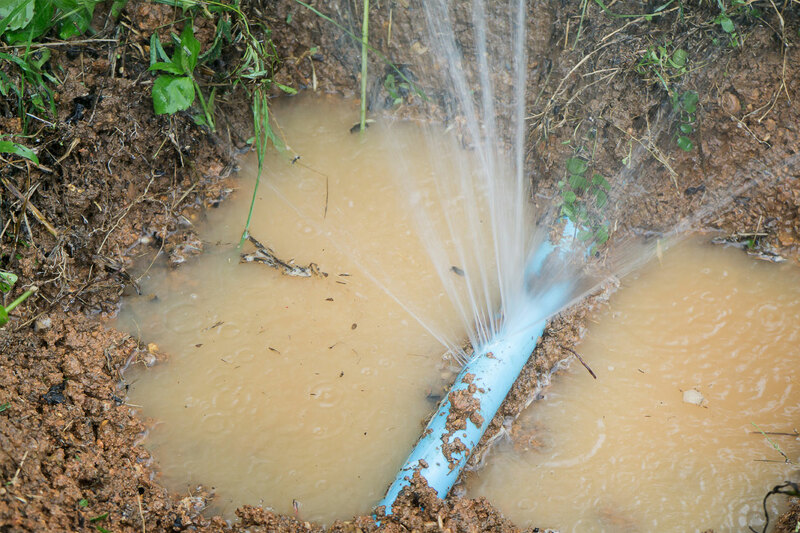 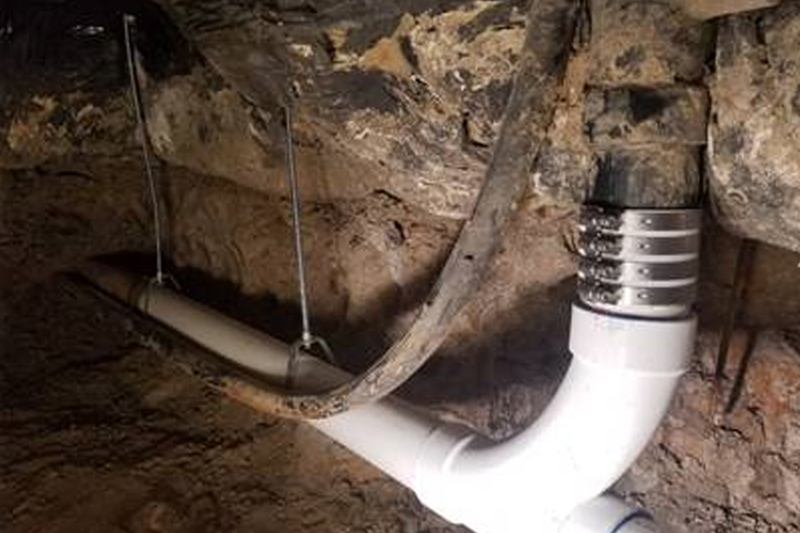 Services for sewer and drains include visual inspections, drain cleaning, repairs, sewer replacement, tunneling below your home and more.